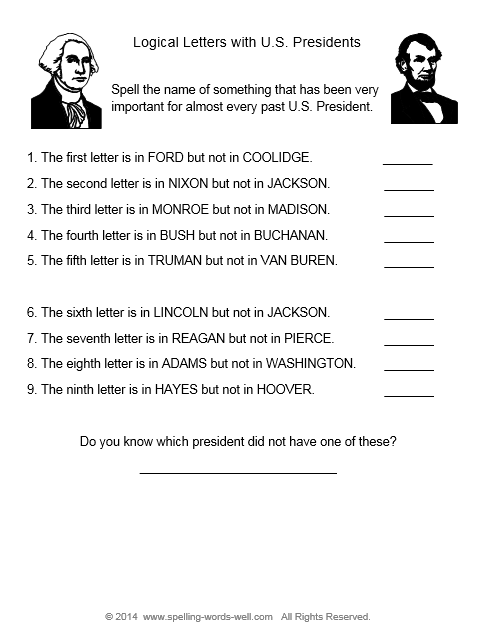 Educational word games can be used to teach and reinforce important language skills. In the fun format of a game, students can "play" with words while they learn! You'll need a Scrabble(TM) board and letter tiles to play this game. 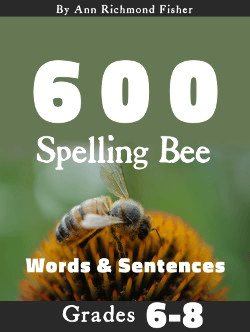 spelling words or review words. It works well for grades 2 - 5. 1. Players sort Scrabble letter tiles into two piles, vowels and consonants. Place some Ys in each pile. 2. One player is the "vowel player." He gets the vowel tiles. The other player is the "consonant player." She gets the consonant tiles. 3. Give each player a list of words you want them to practice. 4. Each player selects any three words from the list. 5. With the Scrabble board between the two players, each player lays out the consonants or the vowels for the three words chosen. Here is how the consonant player's portion of the board might look for the words build, agree, and crowd. 6. Players turn the board so that the words are now facing the opposite player. 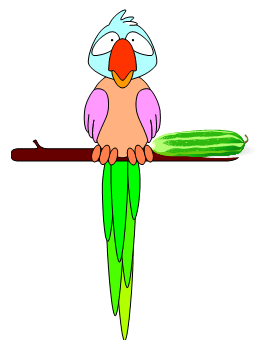 The "vowel player" now adds vowels to the words started by the "consonant player" and vice versa. 7. 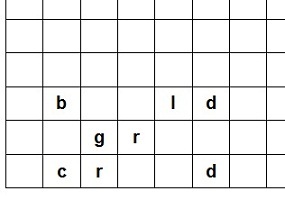 The first player to complete all three words correctly wins one point. Note: Sometimes multiple words can be formed. Accept any correctly-spelled words. For example, c r _ _ d could be completed as crowd or creed. 8. 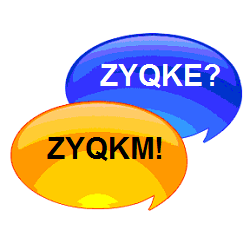 Students should play several rounds, taking turns with the consonants and vowels. 9. The player with the most points at the end of the allowed time is the winner. 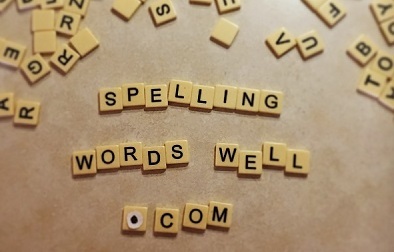 Mumbo-Jumbo - Here's another fun spelling word game to play on a Scrabble game board. For grades 2 - 5. 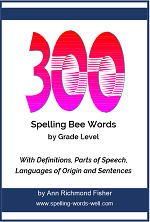 Spelling Bee Games - Try one of our new Silent Spelling Bee variations. A fun--and quiet--twist on a classic game! For grades 2-6.